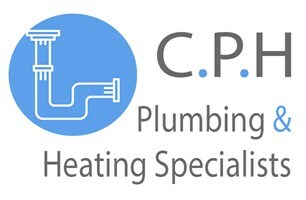 CP Heating - Central Heating Engineer, Plumber based in Wychbold, Worcestershire. We cover all aspects of plumbing & heating, whether it be a boiler install to a full bathroom fit out we will work with you to deliver your exact requirements, we have trade accounts with many of the big names so can supply all materials passing on these discounts & giving you complete piece of mind. We have total respect for your home and are always in uniform, we pride ourselves on our customer care.